An historic observatory near San Jose is in danger of being mothballed, if University of California officials can't come up with new sources of revenue. When James Lick built his observatory on top of Mount Hamilton in 1888, it offered the most powerful telescope in the world. He even had himself buried under it. But UC officials say in lean times, funds should go instead to the more modern Keck observatory in Hawaii, as well as an international collaboration, the Thirty-Meter Telescope, or TMT, also in Hawaii. Lick Observatory's astronomy research could endThe future of astronomical research at the iconic Lick Observatory is in peril, as the University of California threatens to cut funding and perhaps even convert most of its once-cutting-edge Mount Hamilton telescopes into museum relics. For younger researchers working on smaller projects, as well as long-term projects like the search for supernovae and exoplanets, Lick has been a workhorse, says UC Santa Cruz Astronomy Professor Garth Illingworth. "These are things that could be done better with a big telescope," says Illingworth. "But you don't get very much time on a big telescope." 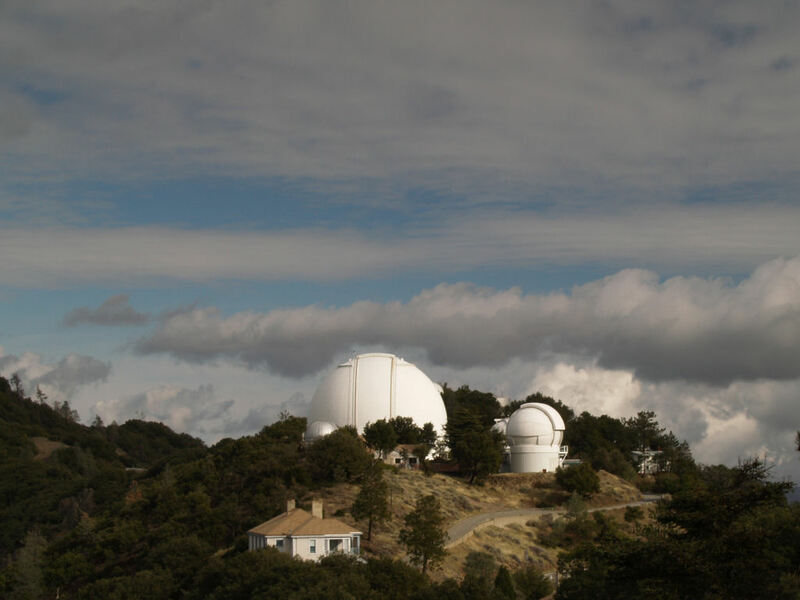 A UC Panel is recommending that the University of California stop funding the Lick Observatory in 2018.